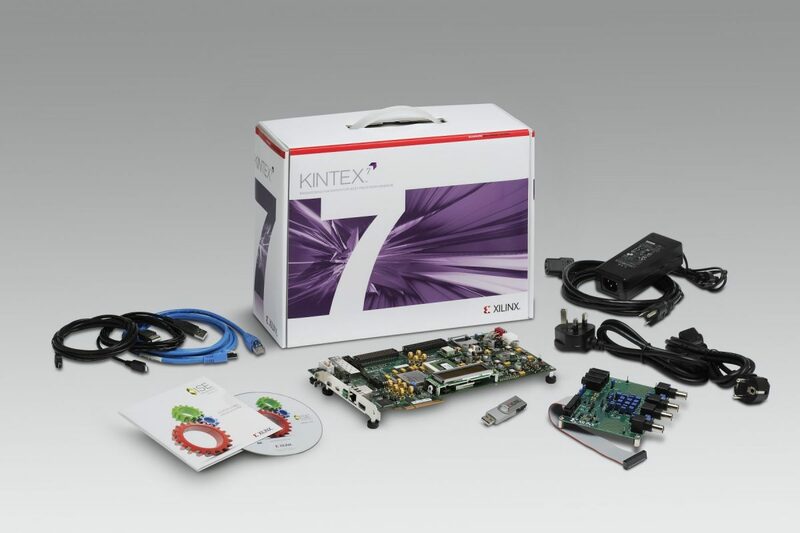 This course demonstrates how to use the Vivado® Design Suite to construct, implement, and download a Partially Reconfigurable (PR) FPGA design. You will gain a firm understanding of PR technology and learn how successful PR designs are completed. You will also identify best design practices and understand the subtleties of the PR design flow. This course also demonstrates how to use thee PR controller and PR decoupler IP in the PR process. You will also gain an understanding of PR implementation in an embedded system environment. This course covers both the tool flow and mechanics of successfully creating a PR design. This course also covers both UltraScale™ and 7 series architecture design requirements, recommendations, and expectations for PR systems. In addition, it describes several techniques focusing on appropriate coding styles for a PR system as well as system-level design considerations and practical applications. You will also identify techniques to debug PR designs. 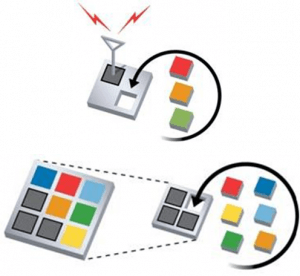 ** The UltraScale architecture versions of the “Using the PRC IP in a Partial Reconfiguration Design” lab and the “Using ILA Cores to Debug Partial Reconfiguration Designs” lab are not available because of QSPI and PRC issues on the KCU105 board. These two labs support only the 7 series architecture. 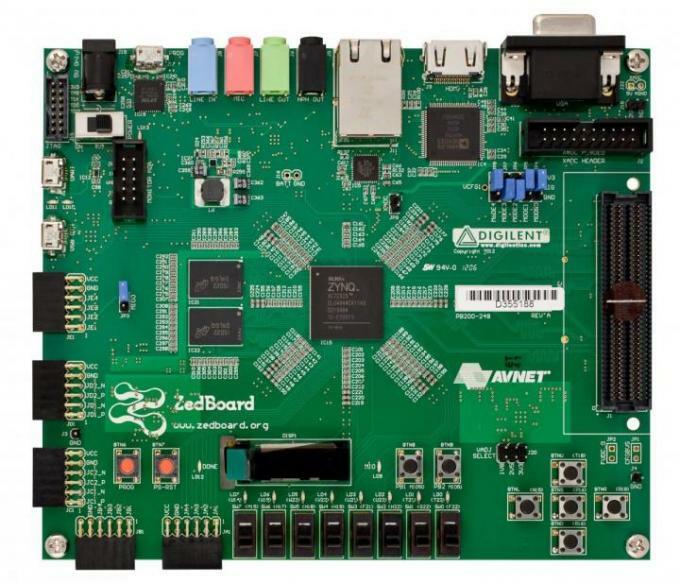 The “Partial Reconfiguration in Embedded Systems” lab requires a ZedBoard for implementation.